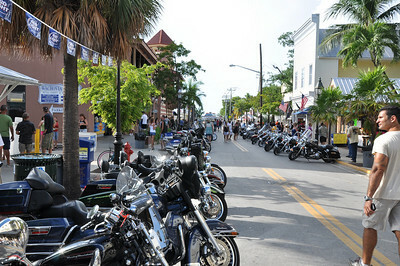 Motorcycle ride from Miami to Key West held each September. 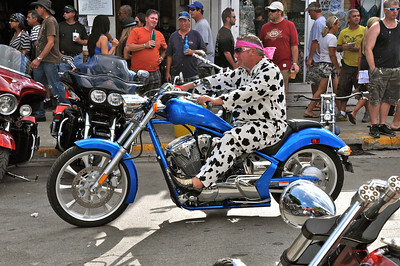 So why shouldn't your motorcycle and your pet look alike? 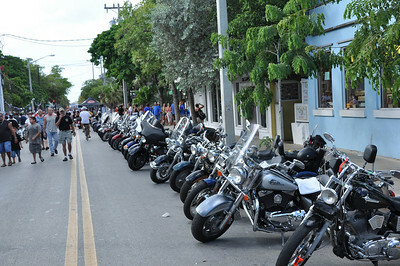 The annual Miami/Key West Poker Run for 2010 again saw many unique and wonderful motorcycles for the two-day event which is always a welcomed infusion of business in the slow month of September. 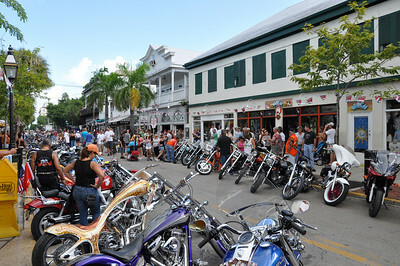 The annual Miami/Key West Poker Run for 2010 again saw many unique and wonderful motorcycles for the two-day event which is always a welcomed infusion of business in the slow month of September. 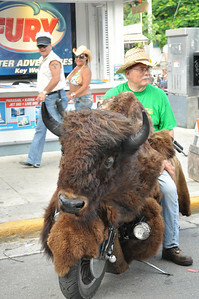 But what was this guy thinking?? 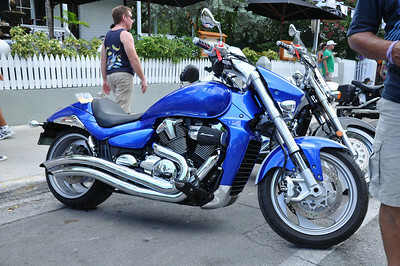 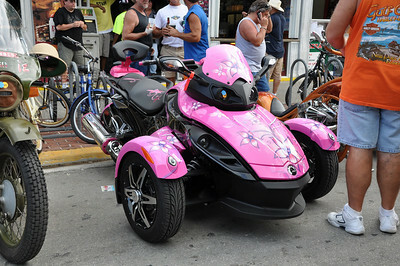 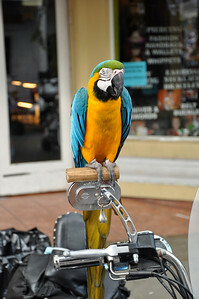 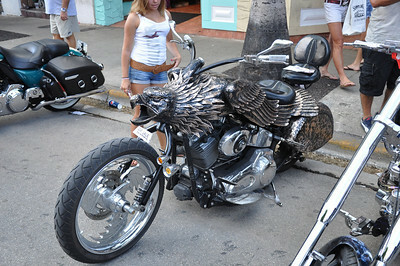 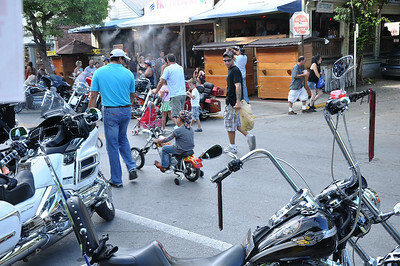 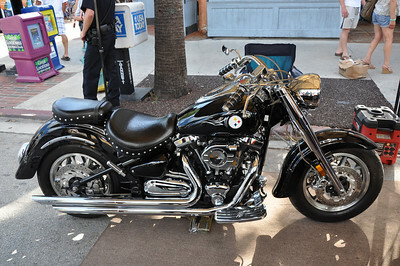 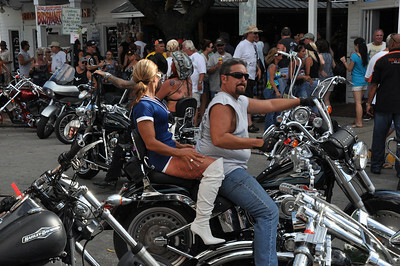 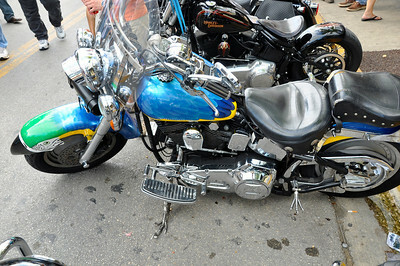 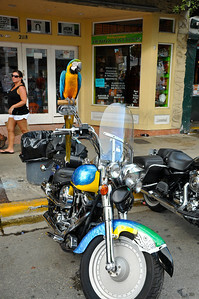 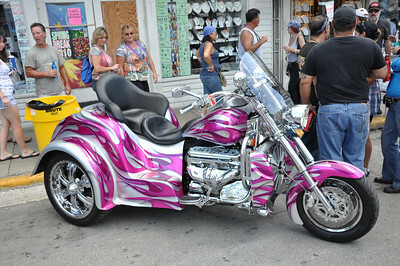 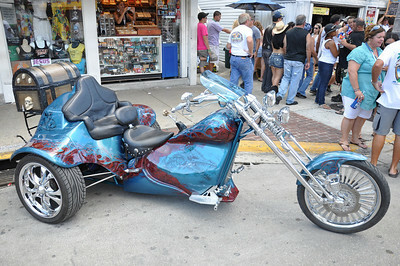 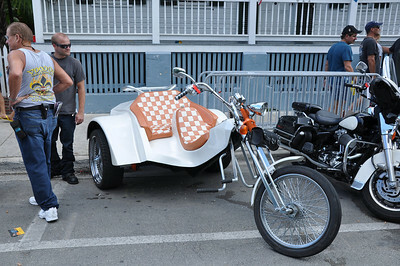 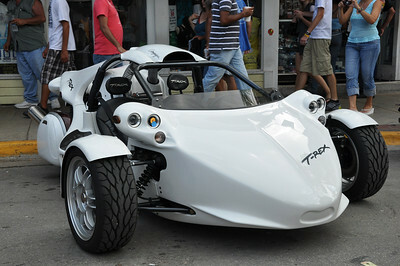 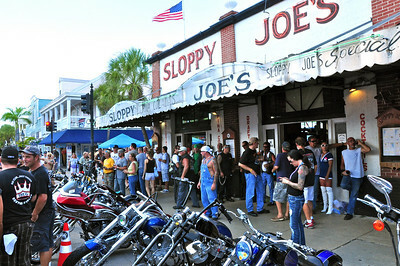 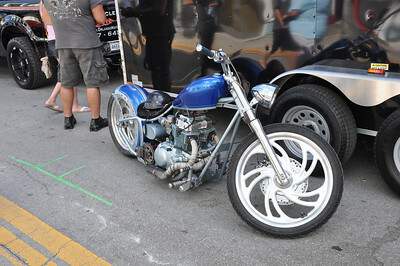 Each September, thousands of motorcycles and riders take part in the Poker Run from Miami to Key West. 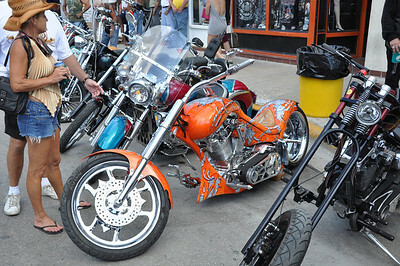 Then it is a two day show and admire event for all parties involved.